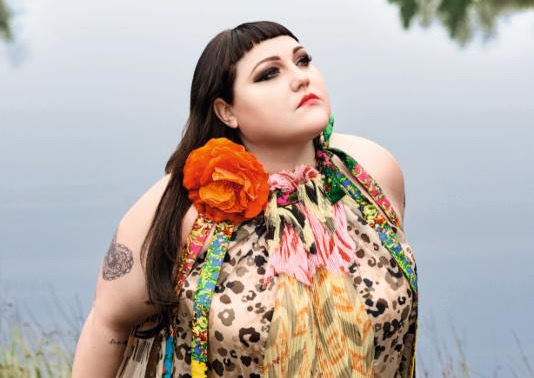 Beth Ditto is set to play two shows in New York. On July 13, she will be at The Bowery Ballroom. The following night, July 14, she will be in Brooklyn at Rough Trade. See below for more details and other tour dates below. She is set to release her new solo album, Fake Sugar, June 16. You can pre-order it HERE. Check out the video for the first song from the album, "Fire" below.